When you are upset about the factory environment, when you want to improve the safety of your work, when you can't stand the noisy environment of the production workshop, we strongly recommend that you use our rubber sheet. 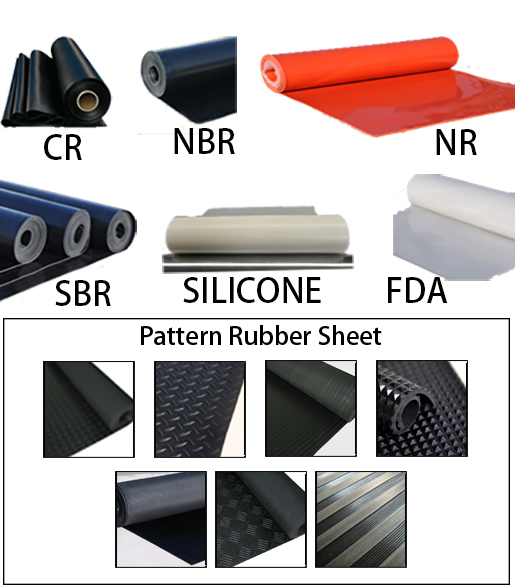 The rubber factory covers an area of about 13,000 sqm, 160km from Beijing, and the location is very advantageous.Our rubber sheets are insulated, anti-static, non-slip, waterproof, noise-reducing, etc., and we have selected imported inspection and production machines from different western countries. We have passed many tests of rubber sheet such as SGS and ISO. Previous: Spring Canton Fair, we are here! Next: How to transform your garden into a beautiful place?